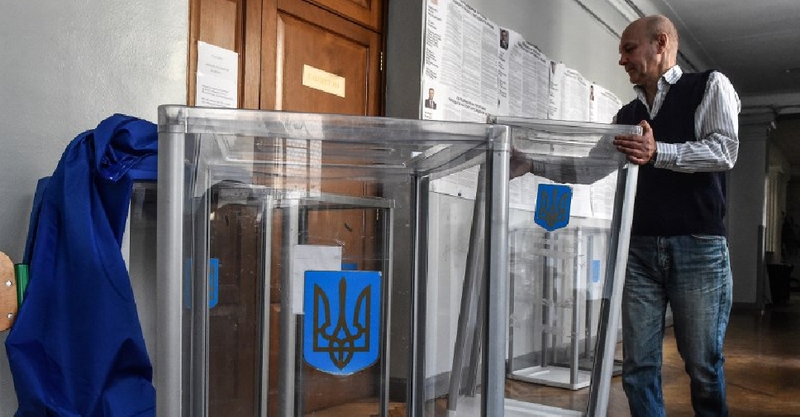 Ukrainians will cast their ballots in a presidential election on Sunday in which comedian Volodymyr Zelenskiy is the surprise front runner. Opinion polls show Zelenskiy, who plays the country's president in a popular TV series, consistently leading the opinion polls in a three-horse race against incumbent President Petro Poroshenko and former Prime Minister Yulia Tymoshenko. A record number of 39 candidates are gunning for the top spot. If no candidate gets an absolute majority of the votes on Sunday, a runoff between the top two will be held April 21.